Are you a glamorous fashionista who never hesitates to show off her impeccable taste and style? 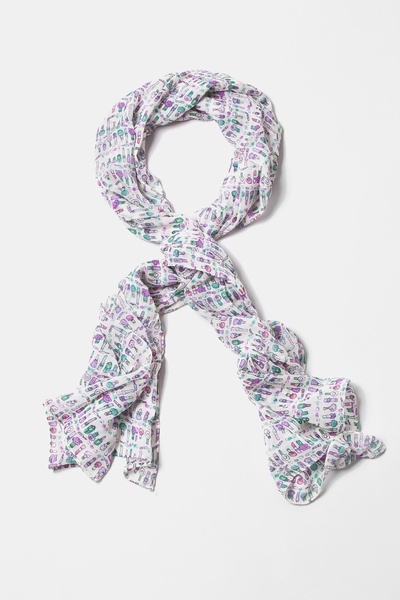 Well, why not show it off in a subtle yet cute way by accessorizing with a scarf? Woven with beautiful polyester material,... read more Are you a glamorous fashionista who never hesitates to show off her impeccable taste and style? 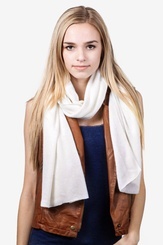 Well, why not show it off in a subtle yet cute way by accessorizing with a scarf? 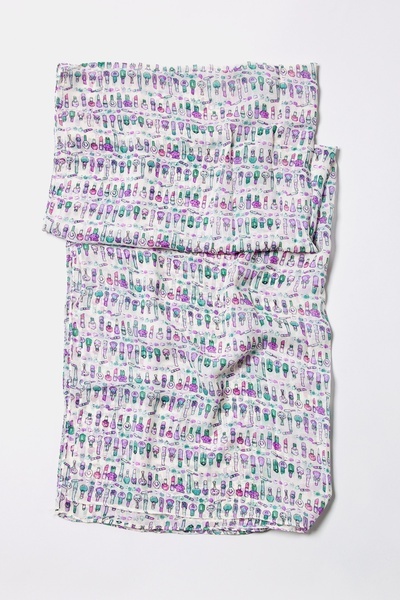 Woven with beautiful polyester material, this scarf features an elegant white background with playful lipstick, nail polish, and other make up accessories in a flourish of pink and green colors that are sure to add just the right amount of color to your wardrobe. Imported. 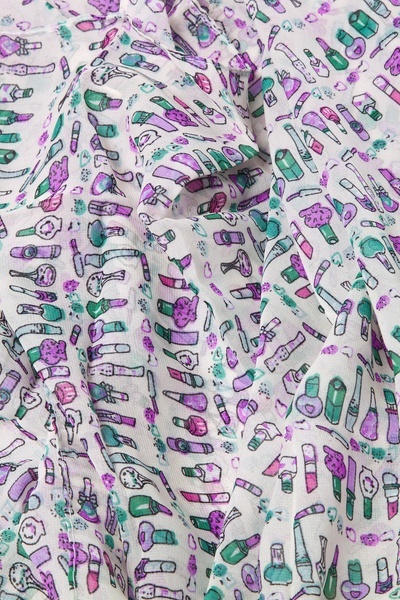 It took me forever to decide on a scarf on scarves.com. This is because of their awesome selection. 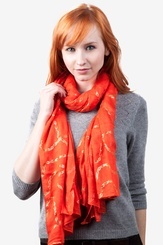 One day when I logged onto their site, I saw the NY Glamour scarf & immediately thought: This is the one!!!!! It has little bottles of nail polish, perfume, lipsticks etc. I love that type of girly stuff. When I received the scarf I was impressed by the packaging. It came in a felt clutch. 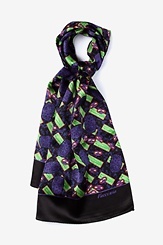 Plus, the scarf in person looked better. It is very soft. Recommended!